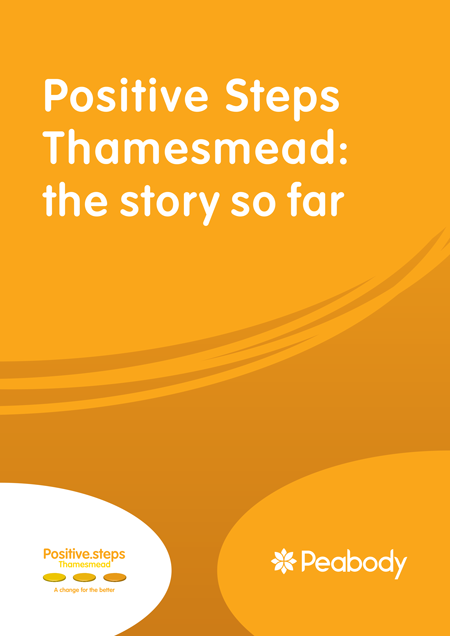 This is the evaluation report of Peabody’s Positive Steps Thamesmead (PST) programme that started operating in Thamesmead in April 2015. The report shows how the programme is having a measurable impact on the lives of local people, of whom well over a thousand were seen by PST volunteers. It also highlights how PST has benefitted other stakeholder groups, including statutory providers, local partner and volunteers. 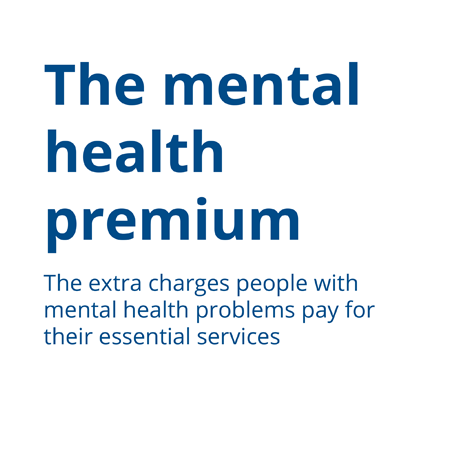 Mental health problems are the most common health issue among Citizens Advice clients, impacting 89,410 clients last year. Previous research found people with mental health problems are more likely to struggle with essential services, and support offered by providers is inadequate. This report centres on findings from Centrepoint’s analysis of data collected for the 2017/18 Youth Homelessness Databank. 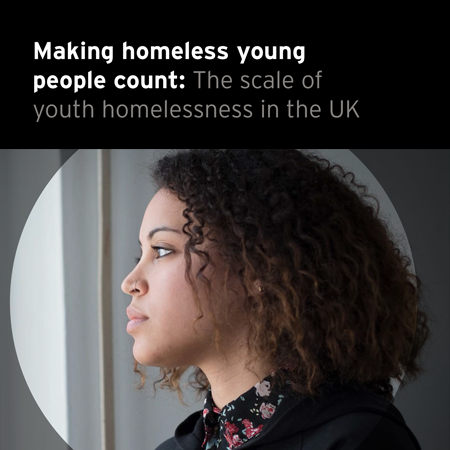 It updates findings from previous years, including Centrepoint’s estimate of the national scale of youth homelessness. 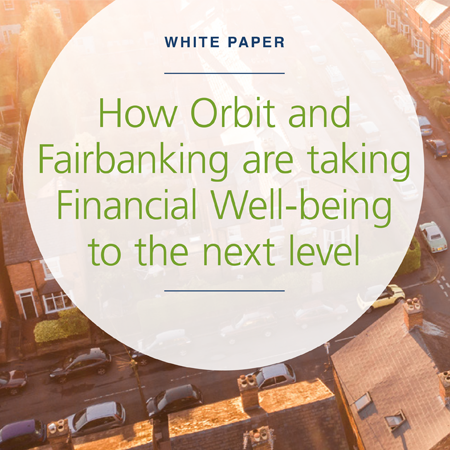 This White Paper from Orbit Group and Fairbanking explains how Orbit Group is helping its customers take control of their finances.